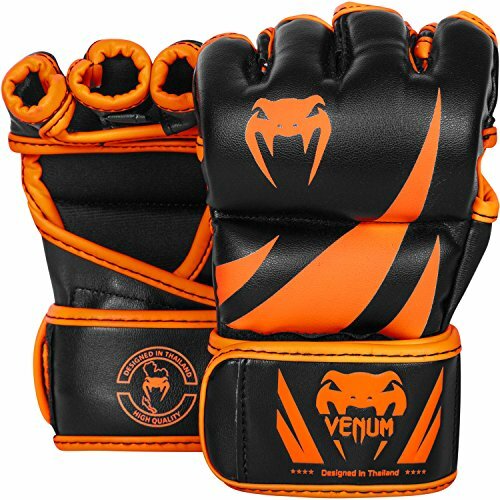 The Venum Challenger MMA Gloves are designed in Thailand and are made up of PU leather. 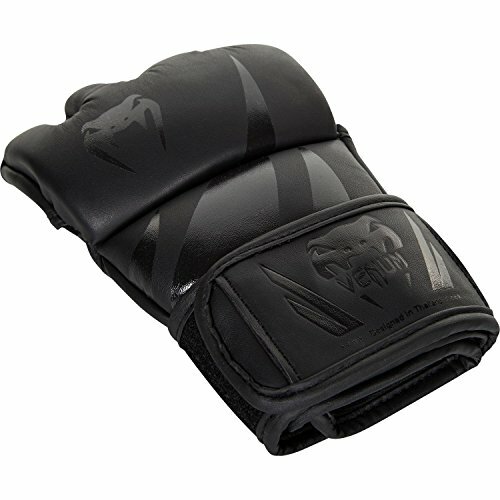 These MMA gloves are the perfect solution for both training in the gym as well as fighting in the ring. Comprised of a super comfortable double-closure system which provides supremely simple access along with a completely perfect fit, which of course guarantees the utmost comfort and reliable support. 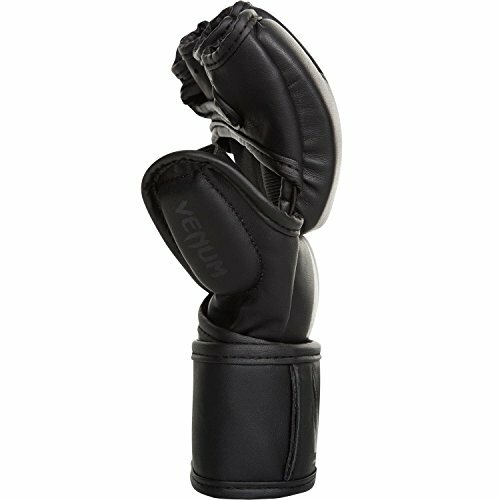 The wide leather Velcro enclosure additionally helps to prevent the risk of wrist injury. 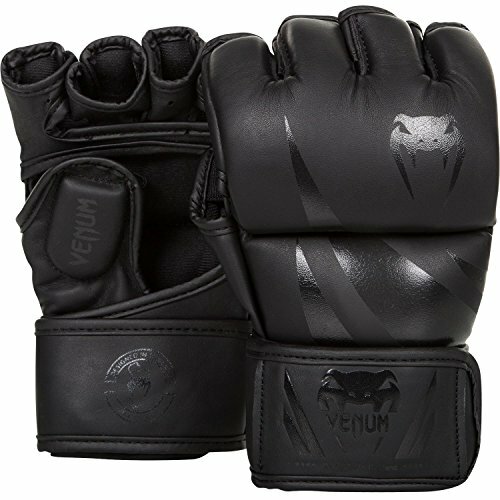 And with the aid of the high density foam, the Venum Challenger MMA gloves are fully capable of providing any level of fighter with a wider range of complete protection. It should be noted that each finger and thumb opening is durably reinforced which helps to better absorb virtually every ounce of shock for every strike. 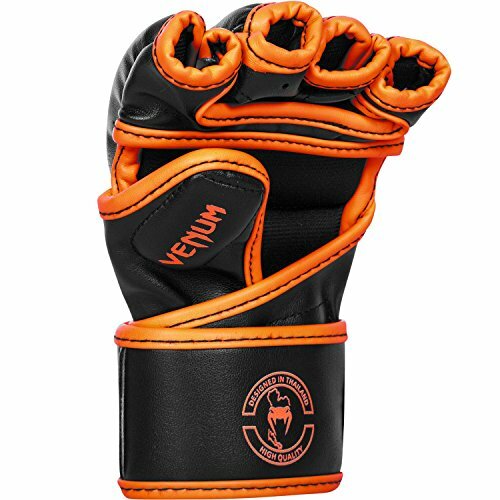 With the Venum Challenger MMA Gloves you can be sure to expect that your thumb will never get jammed. 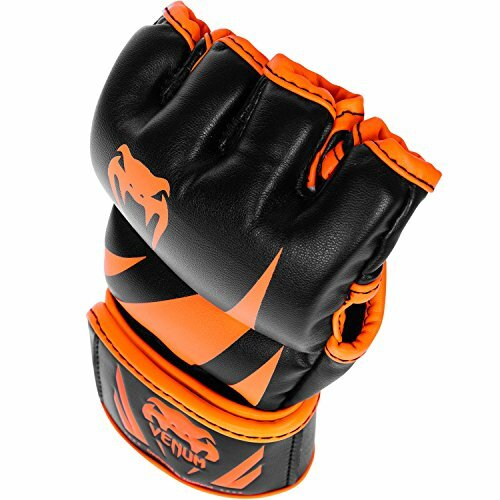 One noteworthy aspect of the gloves however is the fact that they are quite snug, which means that for many they may prove to be a bit hard to get on and off. Be sure to not let this factor deter you from going forth and making a purchase, they are quite adjustable and fit really well. Another thing to note is that due to the fact that these gloves do run on the snug side, there really isn’t any extra room for wraps underneath of them. 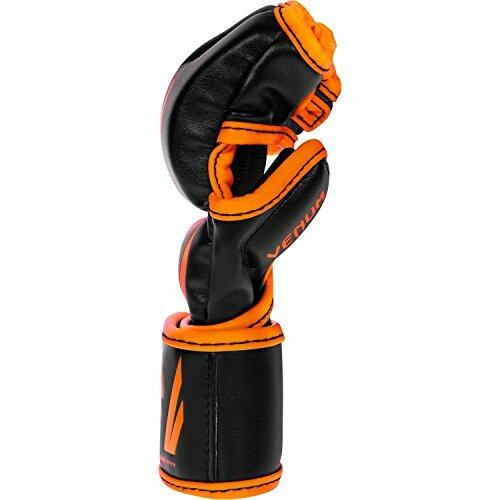 This is just a short summary of all consumer reviews found online, who have purchased and used Venum Challenger MMA Gloves before. It still needs to be fully tested and reviewed by MMAGearAddict team. We are NOT being paid to review this gear. However, we may earn affiliate commissions from the shopping links included on this page. These commissions do not affect how we test, rate or review products.